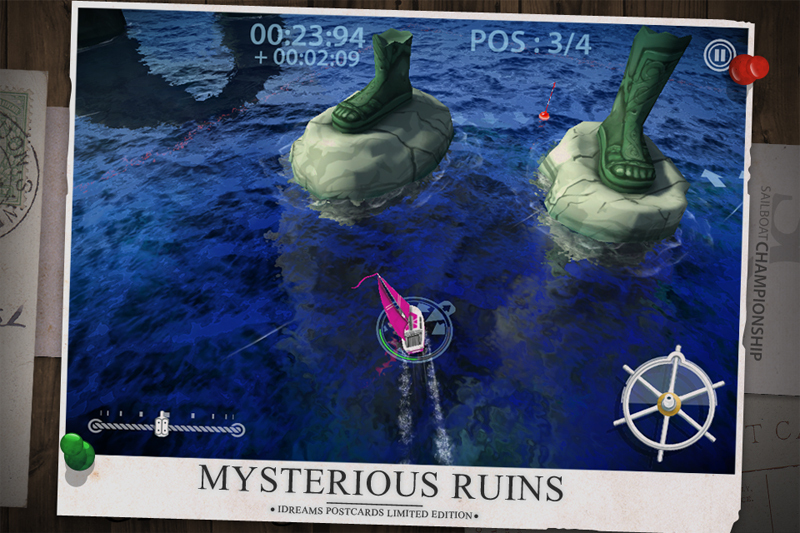 If you love sail racing games, you should download Sailboat Championship Pro HD on your device. Why? Because soon our game will take the full advantage of you hardware to maximize your experience, including HD resolution on capable devices. Check out the new graphic improvements (console quality) below. We already submitted update to the Apple and when folks from Cupertino approves the game it will hit the App Store. You can also expect the huge SALE on the launch day, so stick to this thread for more info soon. P.S- Game will also hit the Google Play! 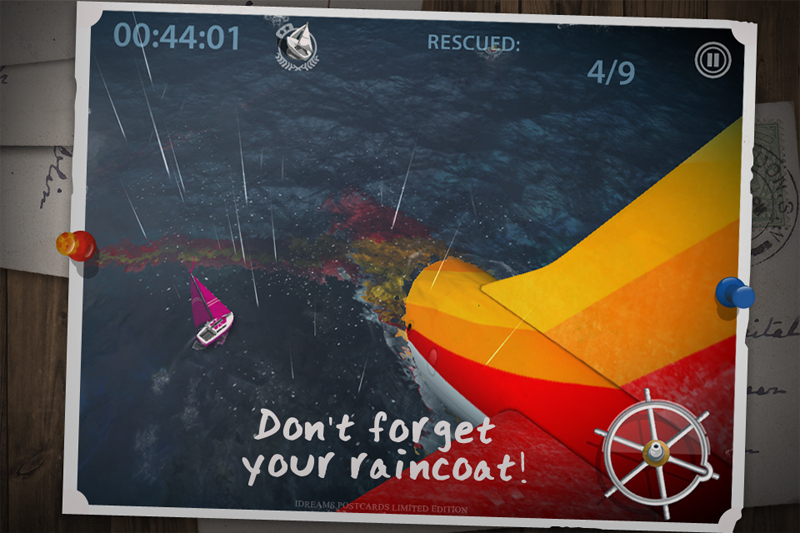 Check out the new screenshot from the upcoming Sailboat Championship update. Good news folks! 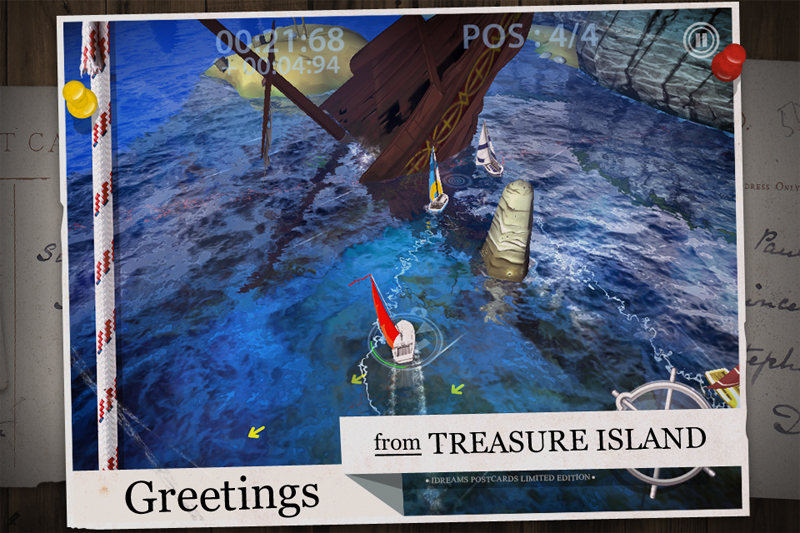 Sailboat Championship update is live in the Apple App Store! Additionally our game is ON SALE NOW. Get it ( $1.99 only) while the promotion lasts. PS : the submarine makes me think of COTD. both are very nice games! I see a screenshot with airplane in it from last version of SC PRO HD, it looks good! why can't play it in SC 2013? Also, does upgrade effect on motorboats?